Watch The Capetown Noirs – Black Type From First Runner! Capetown Noir’s first runner and winner, the Piemonte-bred Brandina, followed up from her impressive win at Fairview on debut to fly up to third by a head in the Tattersalls Summer Juvenile Listed at Kenilworth on Sun Met Day, giving her sire her first Black Type. Capetown Noir, a son of Western Winter out of a Fort Wood mare and a three-time Gr1 winner trained by Dean Kannemeyer, was an Equus Champion Miler. From just six runners to date, he has had a win and three places – as well as two horses running fifth which will come on from that. 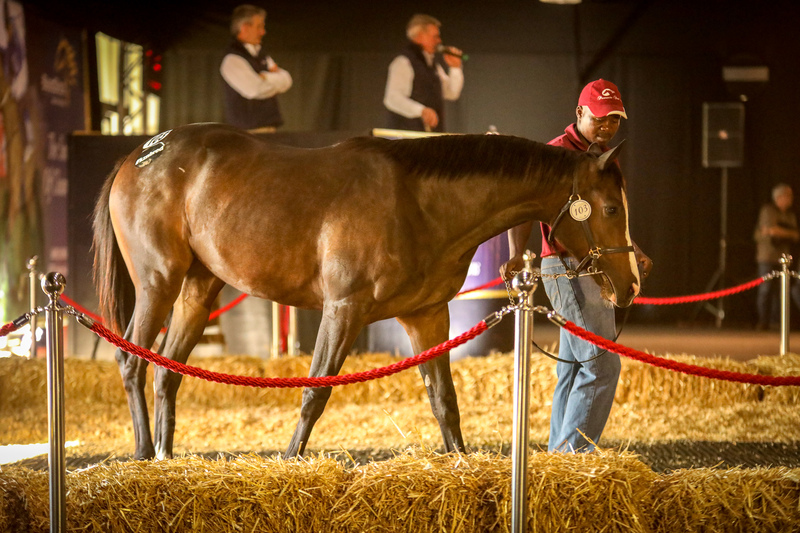 A very popular sire at the 2018 BSA Ready To Run Sale, the handsome Capetown Noir saw his highest price at R500 000 for the half-brother to Gr1 placed Railtrip, named Ennoble. Bred by Summerhill, he was exported to Kenya, owned by Michael Spencer. 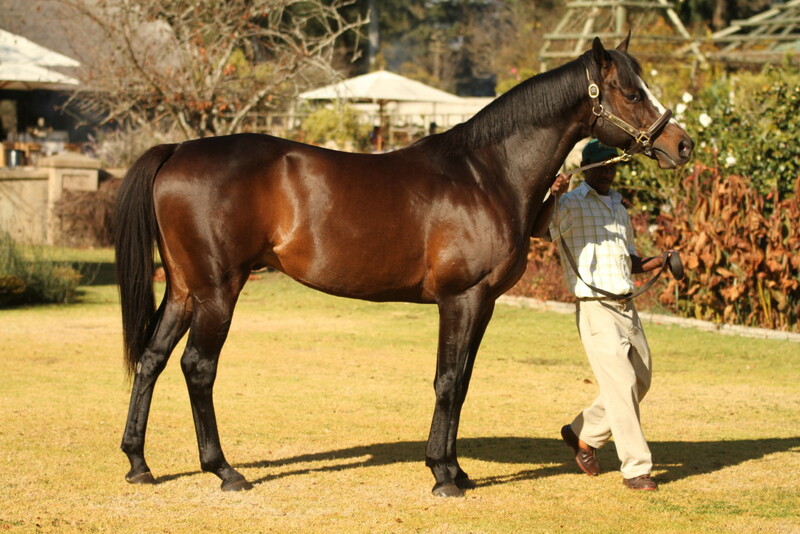 Capetown Noir, standing at Summerhill Stud is throwing large and very handsome individuals with great quality. Don’t lose out in the sales ring – get in early!